Review Fix chats with Chief Creative Officer of Marvel Entertainment, Joe Quesada, who discusses the upcoming Inhumans DVD from Shout Factory, as well as the process the company goes through in order to move their properties from the panel to the big or small screen. 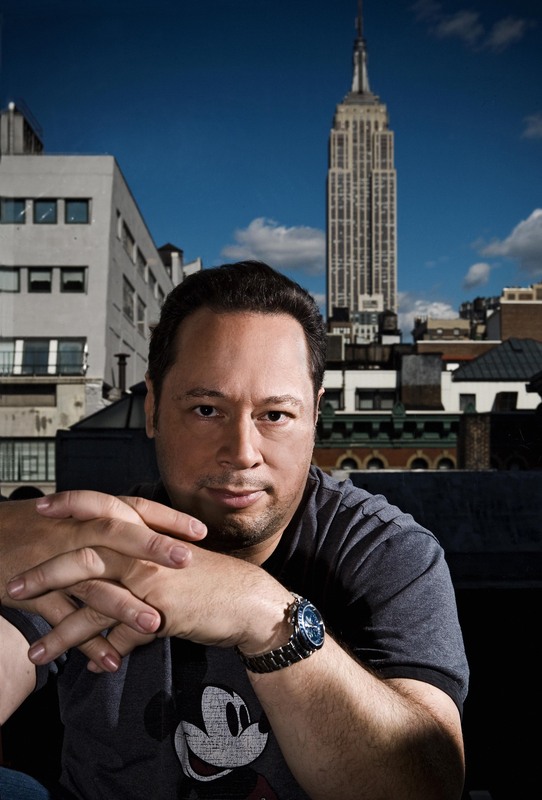 An industry veteran, Quesada rose through the ranks of the company as an artist to the Editor-in-Chief before his promotion to Chief Creative Officer in 2011. For more information on the DVD, click here.